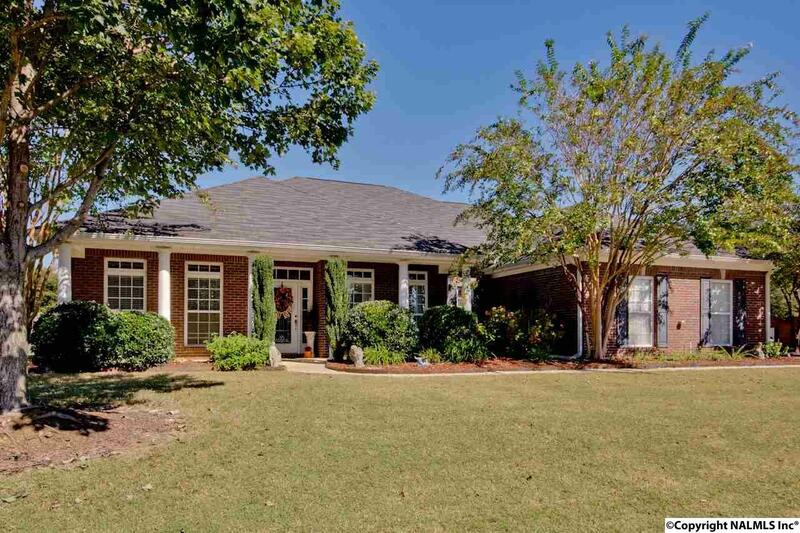 Wonderful 4 BR, 4.5 BA Home w/ great Open Floor Plan on Corner Lot w/ 3 Car Side Entry Garage. High Ceilings, Wood Floors, and Crown Moulding throughout most of the main level. Formal Liv and Din Rms; Family Rm offers FP open to large Kitchen featuring Granite Counter, Tumble Marble Back Splash, SS Appliances, Maple Cabinets, Island and Breakfast Room. Isolated Master BR w/ Walk-in Closet and Glam Bath. Spacious Bonus Rm and Bath on 2nd Level. Privacy fence, patio and huge level yard.